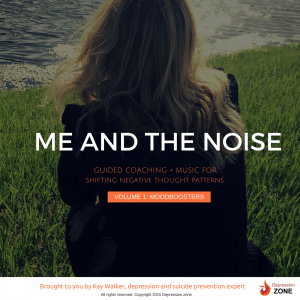 Audio tracks that provide on-demand relief from negative thoughts and moods. Kay Walker has created a revolutionary suite of tracks called moodboosters. 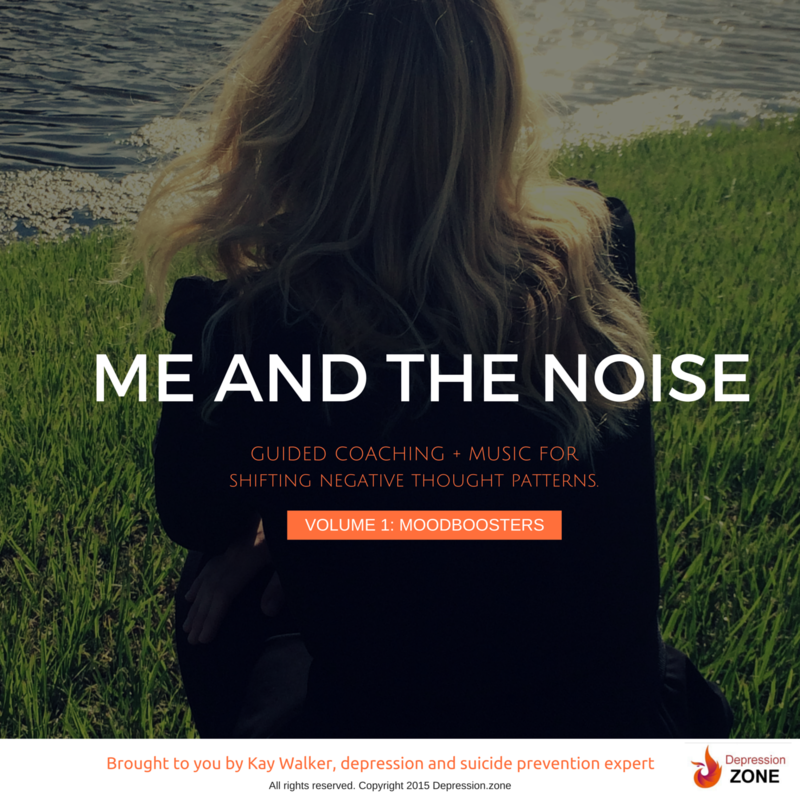 Using clinically proven music therapy techniques, moodboosters are designed to move you from a negative mood state into a place of feeling better within minutes.